Searching for the perfect gift for a loved one can be stressful at the best of times, let alone when there’s just a month to go until Christmas. 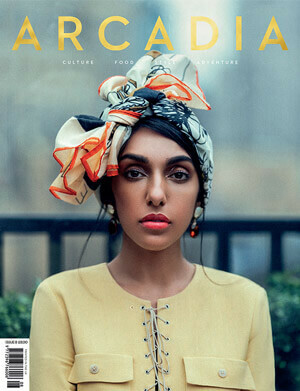 That’s why we have compiled a luxurious gift guide full of stocking filler ideas from our favourite brands. Whether you’re looking for someone else or creating your own wishlist, there’s something for everyone. 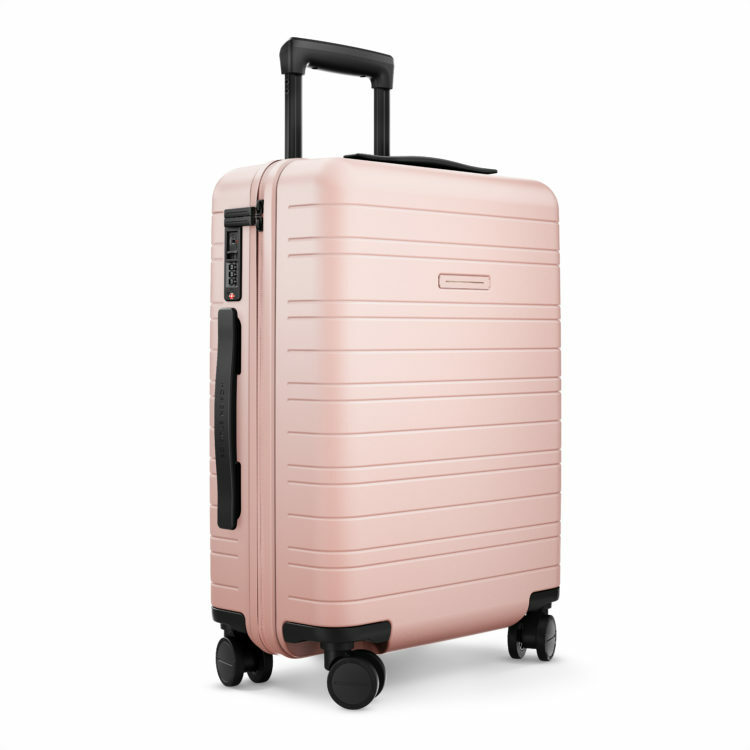 Horizn Studios is an innovative Berlin-based luggage brand that sources all its leather from Italy, where it is hand stitched, and Hinomoto wheels from Japan. Their smart luxury bags are a paragon of sophistication and functionality. With a handy charger that allows you to power your smartphone up to six times without needing to plug the battery into the mains. There is also the option of adding on GPS tracking. This simple yet chic coin purse is an everyday essential and the ideal size to fit into a clutch handbag on an evening out. 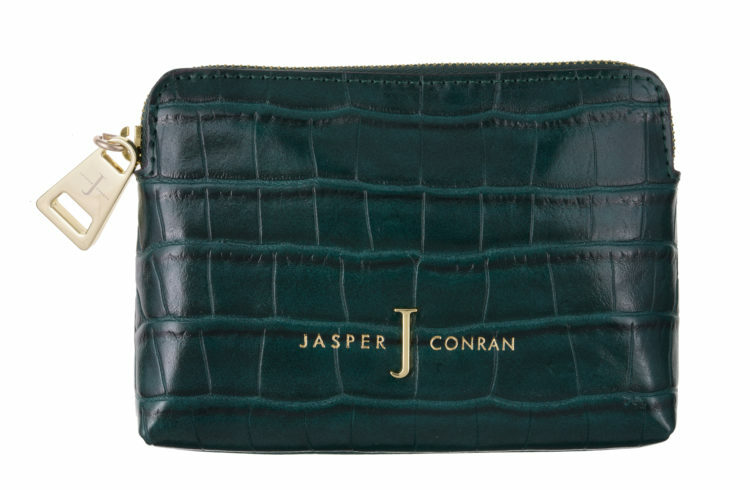 100% vegan, this faux-leather purse looks the part and is available in three fabulous colours, we love Bottle Green. 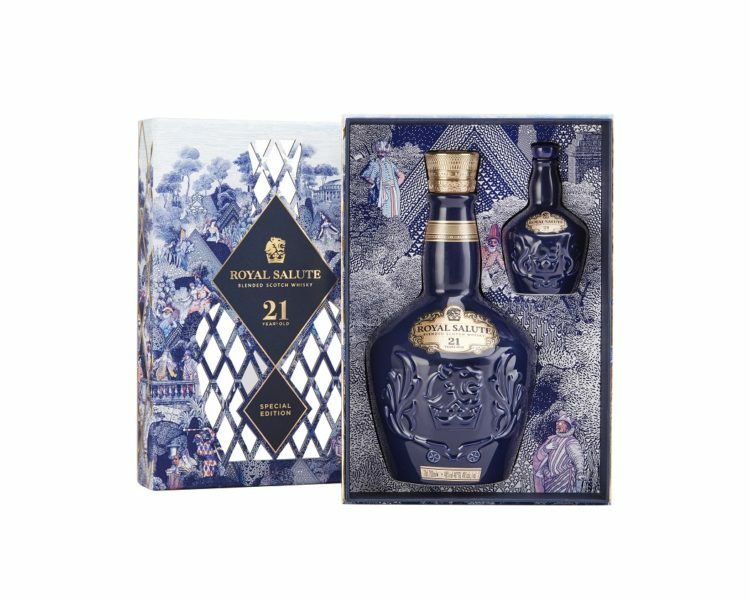 The ‘King of Whisky’, Royal Salute, invites you to unwrap the ultimate gift this festive season as it announces the latest in a series of annual festive gift packs, this time inspired by the famed royal Masquerade Balls held at the Ranelagh Pleasure Gardens in London. 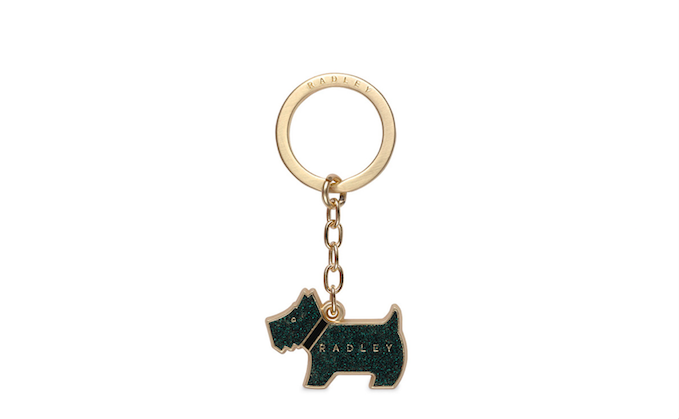 The London-born brand’s signature Scottie keyring is a must for all dog lovers. It comes in a range of glitter colours and will add sparkle to any handbag or set of keys. Celebrate “The True Original” with Mickey’s 90th Anniversary Edition Beats Solo3 Wireless headphones. Keep the magic going with award-winning sound and up to 40 hours of battery life. The headphone features Mickey Mouse in the iconic pose seen on classic t-shirts that we all know and love. It also comes with a custom felt case inspired by the materials from Mickey Mouse ear hats, along with a collectible pin and decal sticker to honour the collaboration. 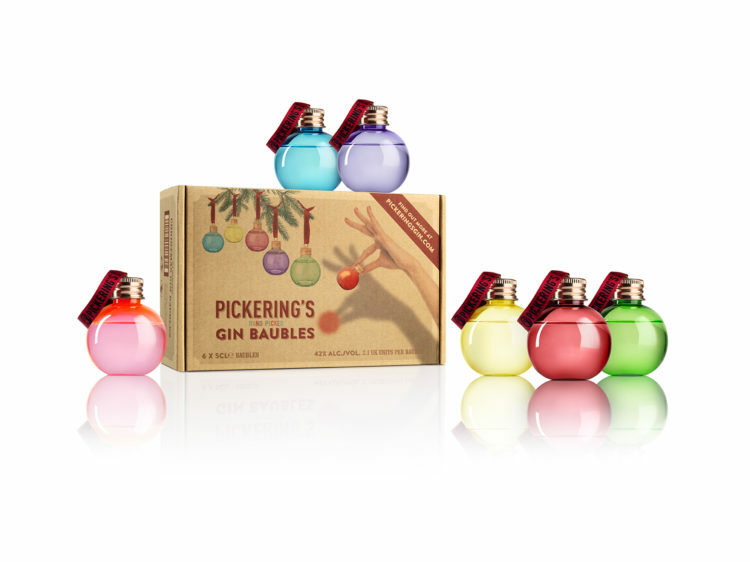 These colourful baubles will bring festive cheer to gin-lovers this Christmas. Filled with fine gin from Summerhall Distillery in Edinburgh, these might just be the most delicious tree decorations around this year. 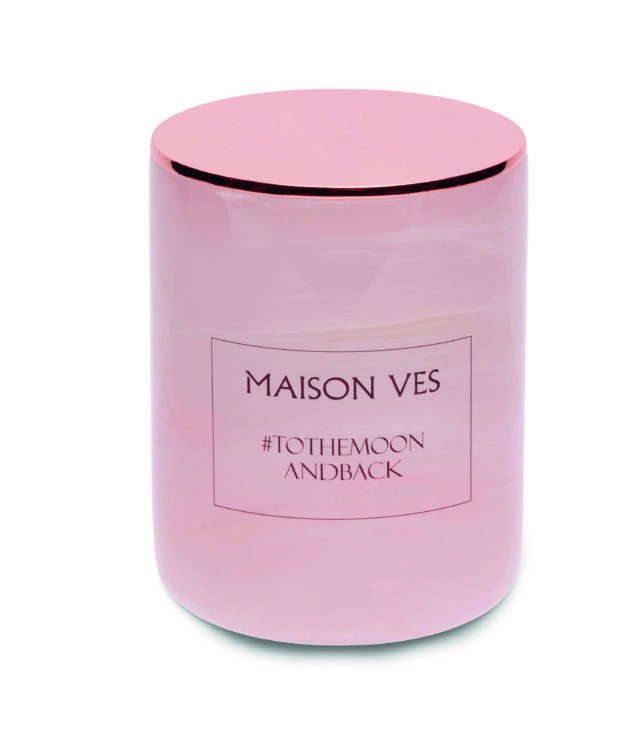 Maison Ves is a luxury scented candle brand with a modern touch. With tongue-in-cheek hashtags on the candle vase, they make the perfect present for the social media savvy. Tuberose is touched by English Rose, Vetiver, Patchouli, Lavender and a woody note of Egyptian Musk. 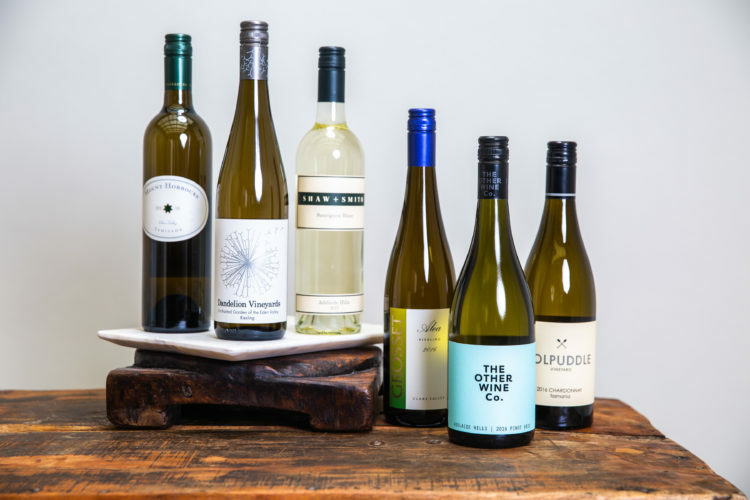 Australias wine making prowess has been on the rise for the past couple of centuries, however if you haven’t been lucky enough to sample any if these drops yet then this is the case for you. This case uncovers a wonderful selection of wines, giving you the perfect introduction to what this country has to offer. 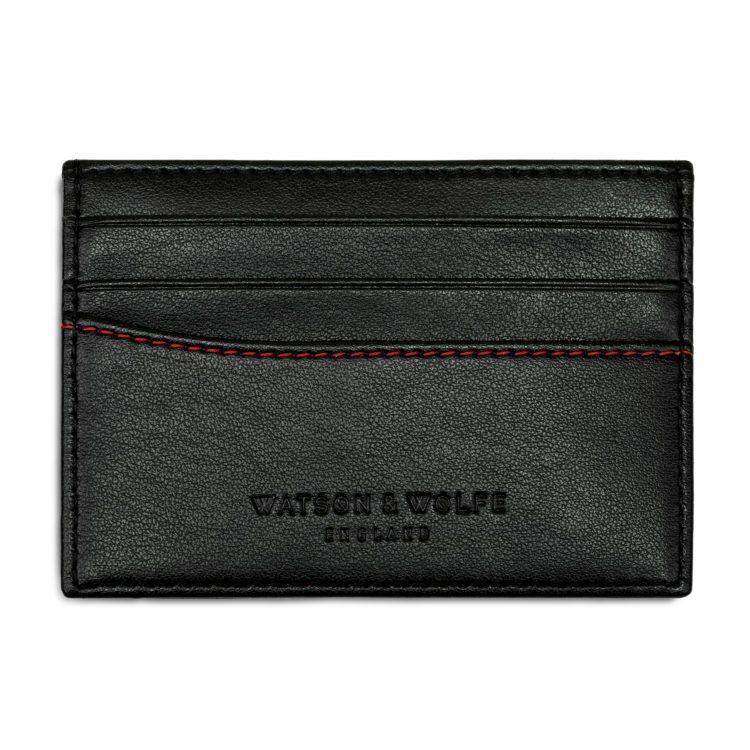 Watson & Wolfe are the first British vegan luxury accessories brand for men. Their PETA approved wallets and card holders may look leather but are actually made from plant and recycled plastic, incredible. Perfect for any eco-minded or vegan friends. These chic mouth-blown glasses with a hand painted gold base will add sophistication to yours or your host’s dining table this Christmas Day. They are available in gold or platinum. The popular Echo Dot has been upgraded and now comes in a range of grey fabrics (we love the Charcoal shade) and improved speaker sound. Ask it to answer questions, make calls, read the news, control smart home devices or play your favourite Christmas tunes. 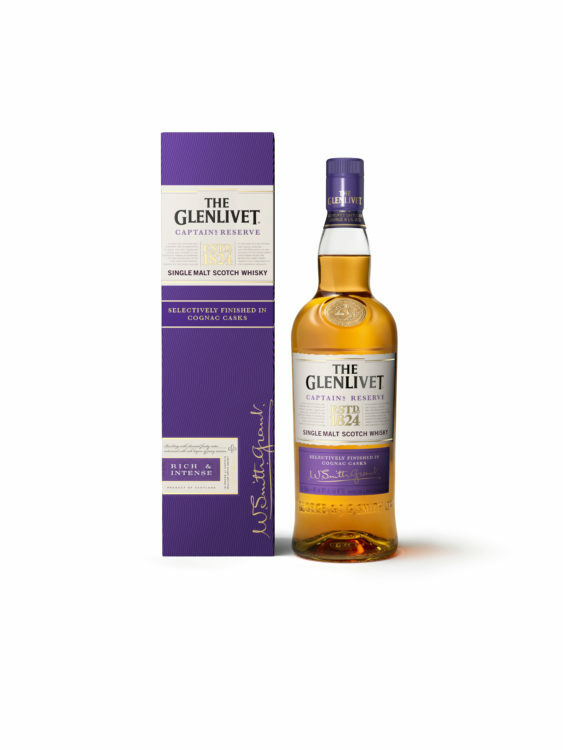 Inspired by Captain Bill Grant Smith, great grandson of Glenlivet’s founder, Captain’s Reserve is finished in casks that previously held Cognac – a process that creates distinctive notes of raisin and honey within this creamy, citrusy single malt. Christmas isn’t Christmas without new pyjamas. This beautiful satin camisole and shorts set from Ted Baker comes in a vivid rose floral print and feels gorgeously smooth against your skin. 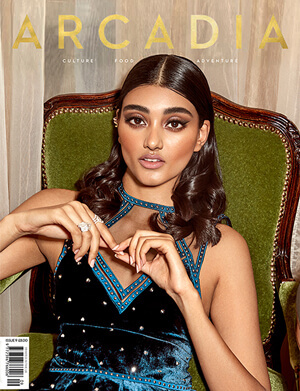 Megan takes readers on an unforgettable journey beneath the seams of each designer, learning about their history and significance to Italian and global fashion culture. 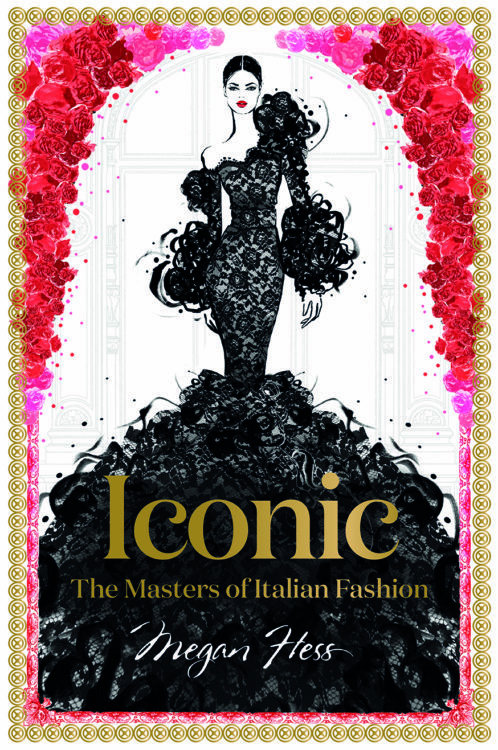 Filled with Megan’s stunning illustrations of the designers’ most fabulous outfits, from suits to swimwear and haute couture gowns, this is an iconic tribute to Italian fashion. Every second a bottle of Moët & Chandon champagne is opened somewhere in the world. Celebrate the festivities by cracking open a bottle of their limited edition Impérial Rosé that pays tribute to the refined ‘Art de Vivre’. With French landmarks beautifully engraved in gold, this bottle is a real party show-stopper. 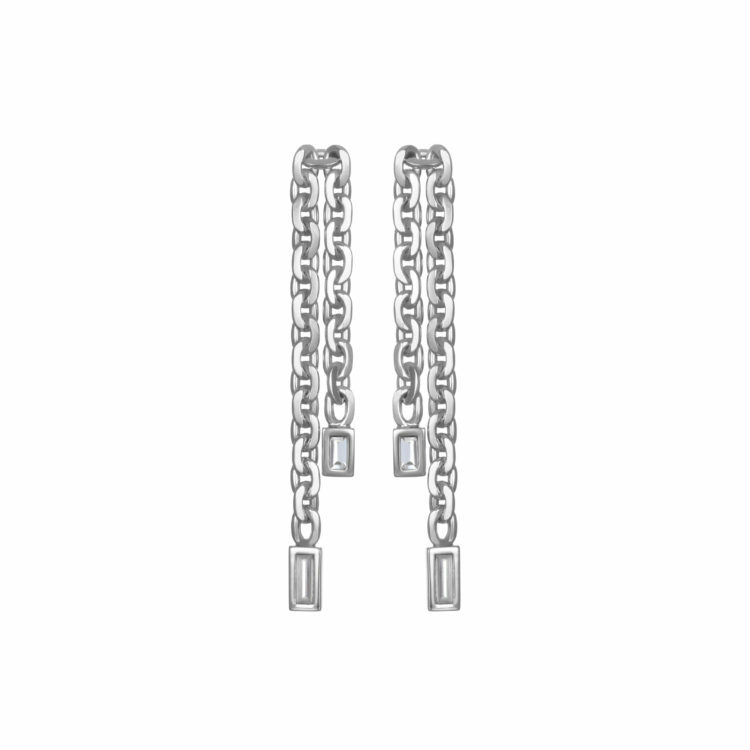 Style icon Karl Lagerfeld has created these rock-chic Liquid Chain Earrings, with an added touch of sparkle from the Swarovski crystal accents these are the perfect fashion accessory for Christmas.